The Astrid Lindgren Memorial Award rewards children’s and young adult literature in the broadest sense. Authors, illustrators, oral storytellers and promoters of reading are eligible. Nominees from all over the world are eligible. Laureates do not need to have been translated and their language, nationality, previous awards and sales figures are not relevant. Their work must be of the highest quality and in the spirit of Astrid Lindgren. 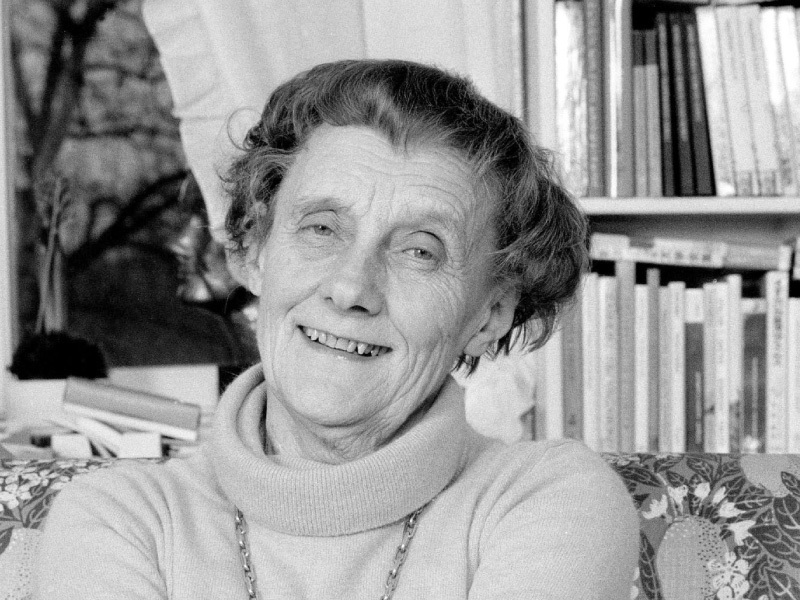 The Astrid Lindgren Memorial Award is announced in March every year, with a live stream to the Bologna Book Fair. The award total is 5 million SEK (over £430,000) and can be given to one or several laureates. The Astrid Lindgren Memorial Award rewards lifetime achievements for authors, illustrators and oral storytellers, meaning it looks for an oeuvre of a consistently high artistic quality. For reading-promoting organisations and individuals, long-term sustainable work is rewarded rather than short-span projects. The first award was made to Maurice Sendak in 2003. British winners of the award are Philip Pullman (2005) and Meg Rosoff (2016). The 2017 Laureate was awarded to German author and illustrator Wolf Erlbruch. Find out more about Wolf Erlbruch here. Further information and full details of previous winners can be found on the ALMA website. IBBY UK was delighted to nominate Chris Riddell and Book Aid International for the Astrid Lindgren Memorial Award 2019. A list of all the 2019 nominated candidates can be found here.